Enterprise developers have taken center stage as more organizations recognize the need for digital transformation—but do they deserve all the attention? Are developers involved in the process of technology evaluation and do they have decision-making power over purchases within their companies? What are the needs of developers? And how can we cross the chasm of communication between business and technology to reach developers? Cloud Foundry Foundation set out to answer all these questions—and more—with the fifth wave of our Global Perception Study. The first leg of this study involves focus groups with enterprise developers around the world. 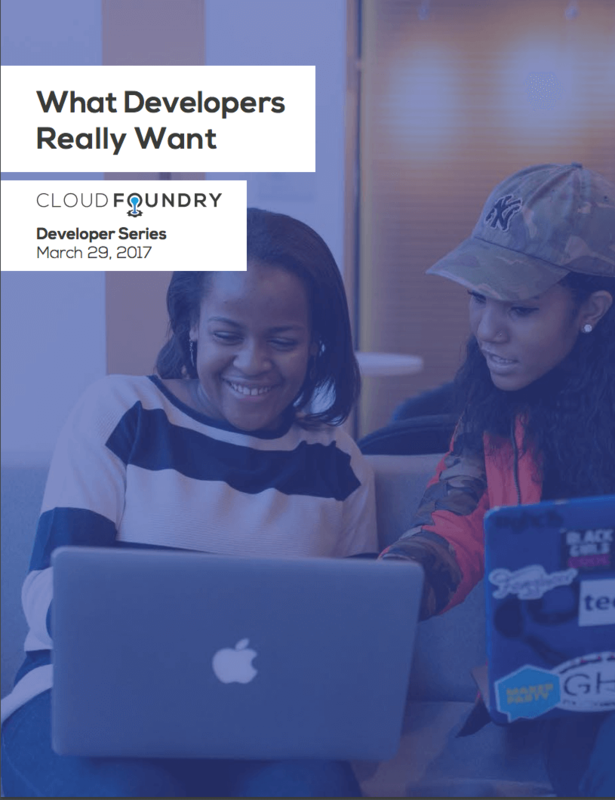 The report What Developers Really Want seeks to understand developers and how they fit into an increasingly complex software and cloud-oriented world. 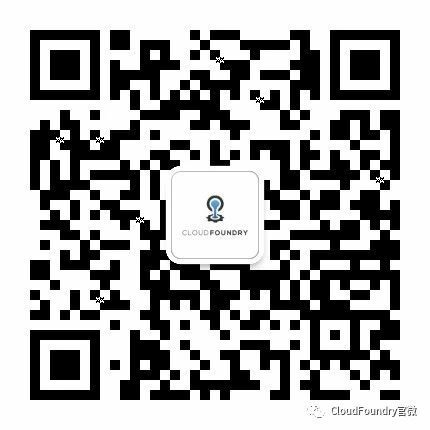 We invite you to share your feedback with us by emailing our head of marketing, Devin Davis, at ddavis@cloudfoundry.org.